I have just come back from a brief visit to Seville and Ronda in Andalucia. It was a lovely few days and I have lots of pictures to sort through over the next couple of days. The picture above was taken on an evening walk overlooking the town of Ronda with its famous bridge and I thought it was a good image to start the boll rolling. 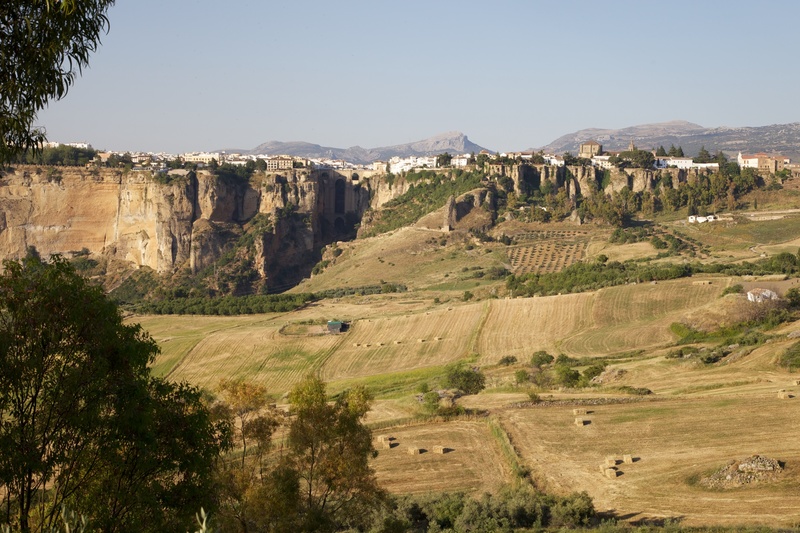 Posted in Landscape, Photography, Spain and tagged Andalucia, landscapes, photography, photos, Ronda, Spain, travel. Bookmark the permalink.